We at Crypto-Games are taking security seriously, that's why we're encouraging players to set their email, password and two factor authentication. LongID or personal ID can be lost, therefore it is not recommended that it be used as the only protection of your account. This applies not only on our website, but on all websites using peronal ID links. Make sure to password protect your account with a good password that's at least 10 characters, no words from dictionary, contains a random combination of upper and lower letters, numbers, and special characters (!,",#,$,%,&,/,(,),=,?). Once you set up your password, you will be sent a confirmation email. We don't allow temporary (disposable) email addresses, so make sure you enter a "real" one. The confirmation email will be sent to your address instantly and after you receive it in your inbox, confirm it as soon as possible by clicking on the link inside the email. 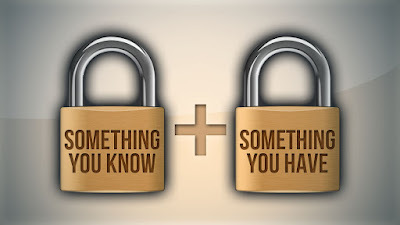 After confirming your email, set up google two factor authentication. 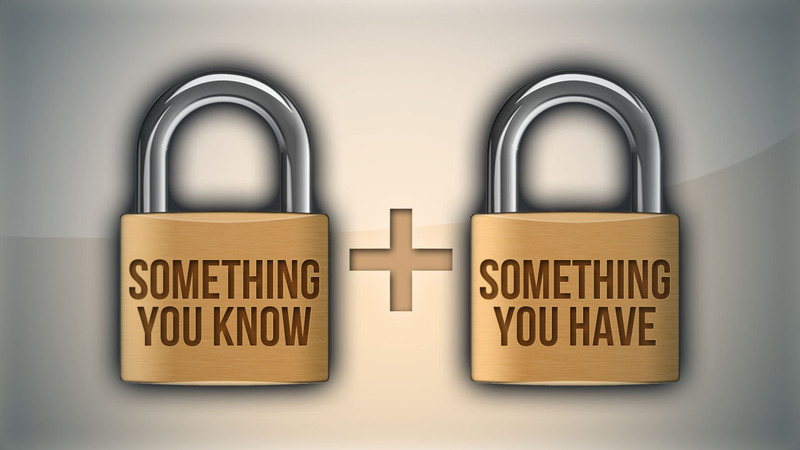 Shortened, 2FA is a combination of your password and a one-time password which changes every 30 seconds. To enable it, go to the "Your Account" page, then the “Security” tab where you have an option to enable this advanced security option. You will be shown a QR code that can be scanned by your phone and you're done. Doing all this ensures you are secured with your email, password, and 2FA code on your login page and for every withdrawal request. We're encouraging all users to set these security precautions in order to protect their accounts.